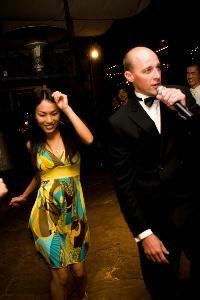 Pacific Events Entertainment has been in business for years providing the highest level of service to its customers. Whether you need a DJ, live band, lighting or decor make sure you include us in the calls that you make. You'll find that we're a family-owned business that actually cares about you and your event. Don't be fooled by big names and flashy websites. Most of our clients started with us 8 years ago and are still with us. The Reason: Low Prices with the best service. And, you know the owner - I'm Tim Coy. I'll personally handle everything for you. It's a refreshing change of pace.